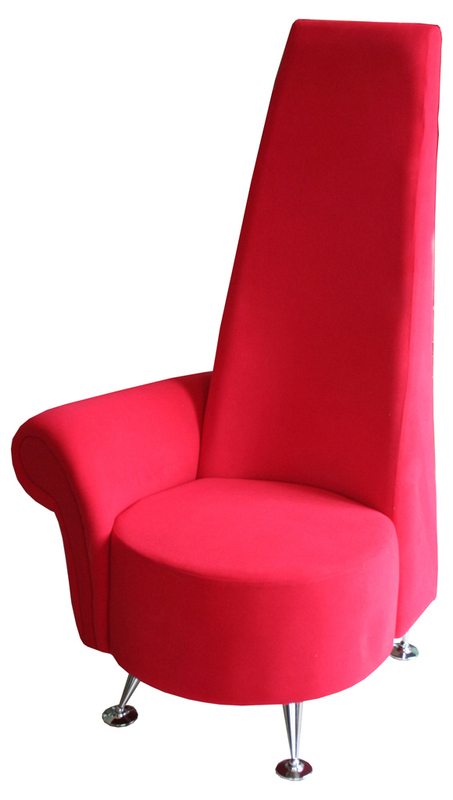 The Mini Potenza chair is the smaller brother of its full size version. The quirkiness has been translated into the smaller version but with an added cuteness due to it's size. 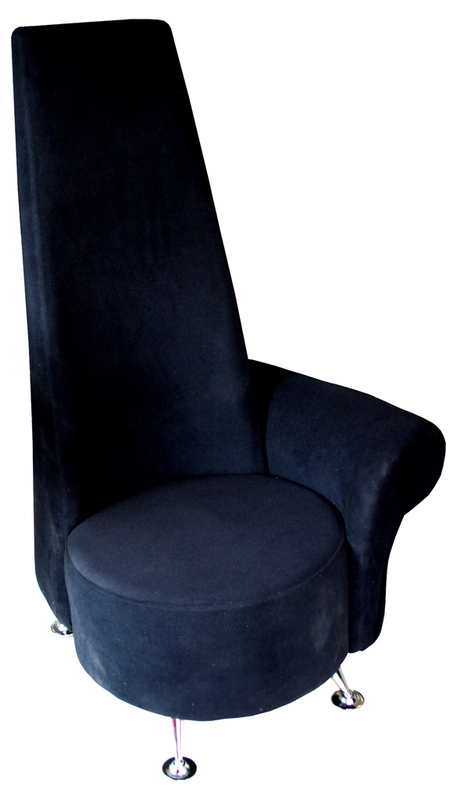 The upholstery is a soft tactile velour fabric and it stands on shiny chrome legs.